Situated less than 300 km from Brisbane, Chinchilla's small, thriving community has progressed a grain crop based economy into a dynamic region where coal and gas exploration and power station development projects go hand-in-hand with extensive feedlots, cotton and broad-acre farming. 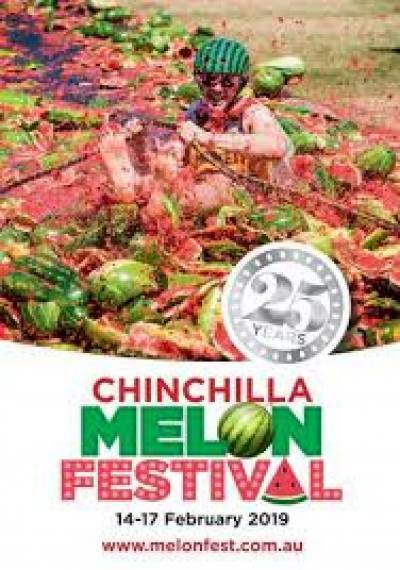 The town of Chinchilla is located at the western extent of the Darling Downs region of Queensland, approximately 300 kilometres north west of Brisbane. Chinchilla is situated on the crossroads of the Warrego Highway and important arterial roads run southward and eastward with major highways. As Chinchilla is approximately 3.5 hours drive from Brisbane, it is the ideal place to stop or rest a while en route to Carnarvon Gorge and other outback destinations. To ascertain the easiest and best way to get here from wherever it is you are right now, www.travelmate.com.au will create a personalised route map and driving dirctions for you. Simply type in your current address in the "From:" box and then 'Chinchilla' into the "To:" box. Travel in air-conditioned coaches with on-board movies and meal breaks at towns along the way with Greyhound Australia or Murrays.